Listen to "Path of the Assassin: A Thriller" on your iOS and Android device. Absolutely loved this book. 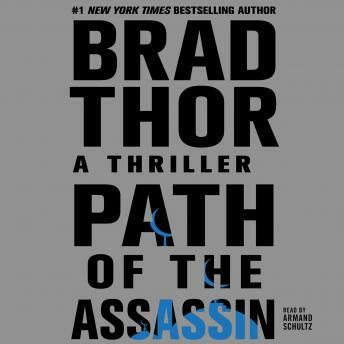 Brad Thor does an amazing job of setting the pace, and doesn’t give it away until the last moment. Keeps you guessing from page to page! 100% definition of a “page turner.” Can not wait to continue the series and see where Scot Harvath goes next!